Find the Books You Need. 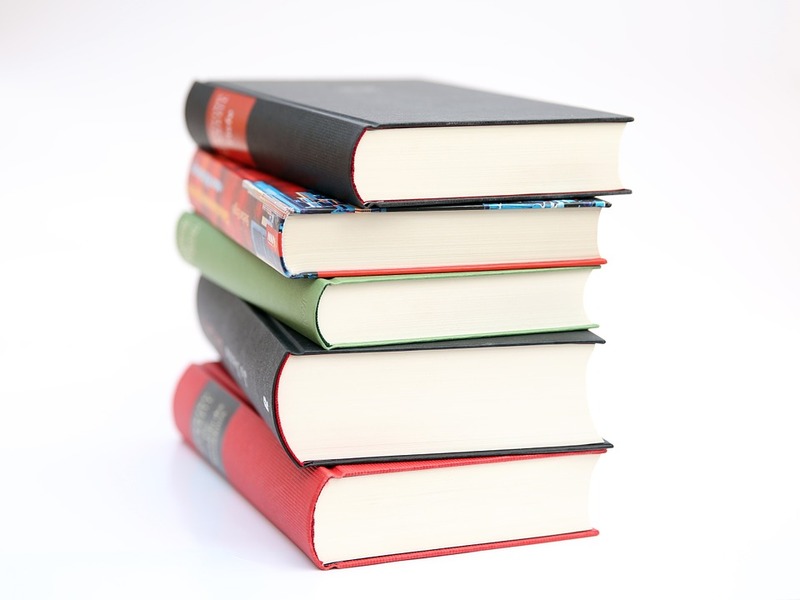 Academic books offer quality information to further your understanding of your course topics. As an FSU student, you have access to all the books in the Minuteman Library Network, from more than 40 libraries! Or, search just for books in the Whittemore Library. Don't forget about our online books (from databases such as Credo Reference), that can be accessed from your computer, tablet, or phone. The Whittemore Library is a member of the Minuteman Library Network. You can search for resources in Whittemore Library or you may search the collections of libraries from the entire network. With a Minuteman library card, you are able to request books from any Minuteman library and may have them sent to Whittemore or any other member library for your convenience. Search by keywords related to your topic. You can combine different keywords by using the word AND between each keyword. For example: euthanasia AND law. You can also search by a Library of Congress Subject Heading under Subject. Medical care -- law and legislation -- United States . There are 17 Trial Court Law Libraries in the state of Massachusetts. The link will bring you the list of the libraries, so that you can find one that is near you. WorldCat allows you to search for resources beyond FSU and the Minuteman Library Network. << Previous: Find Reference Info.